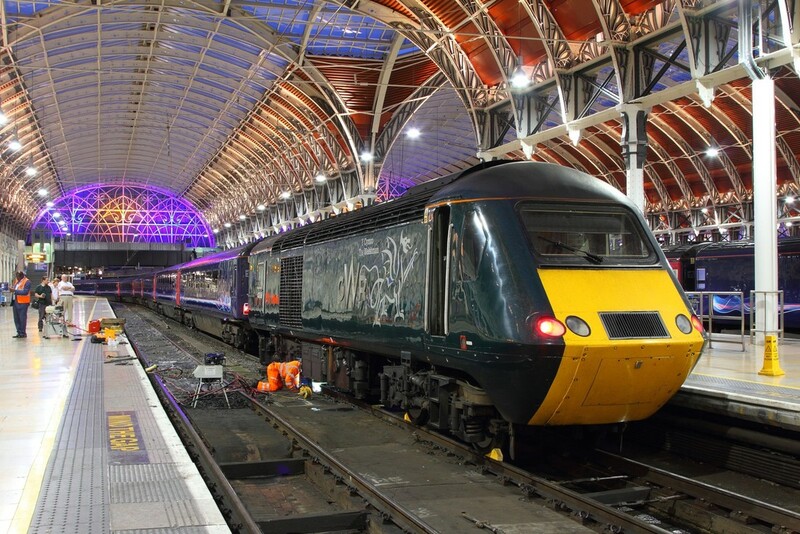 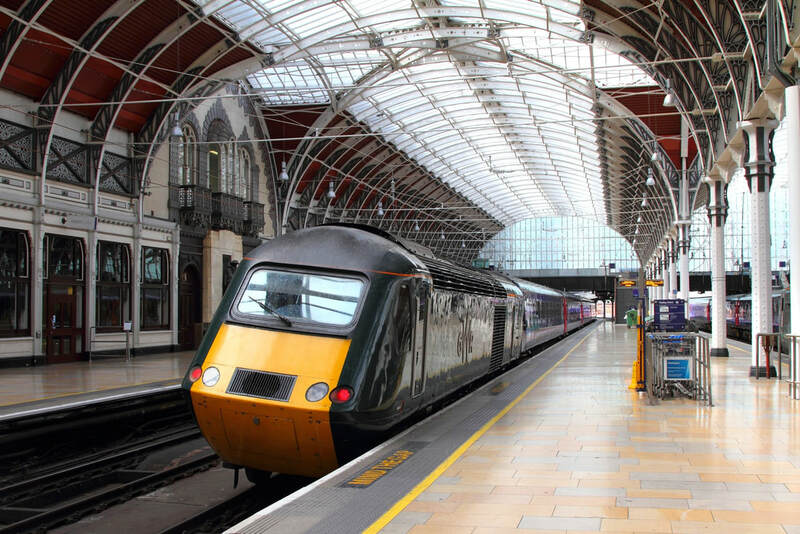 First Great Western 43188 derailed at London Paddington whilst departing on the rear of train No. 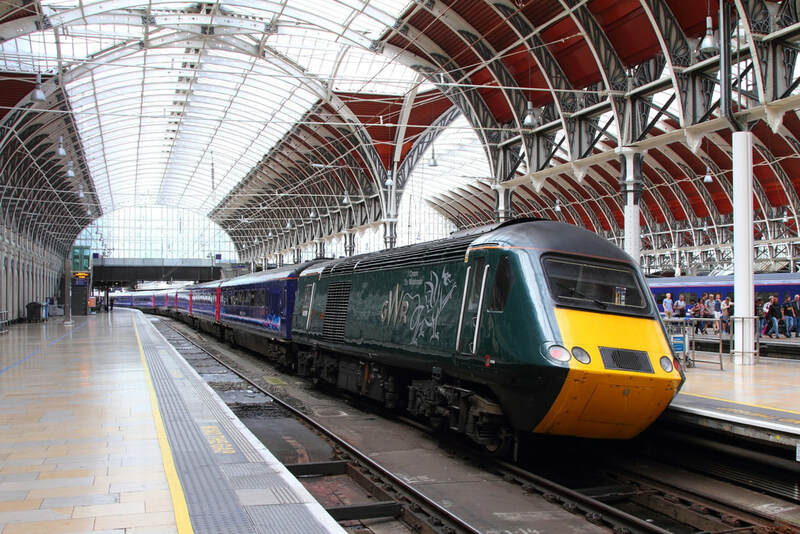 1C81 1157 London Paddington to Penzance, led by 43028. 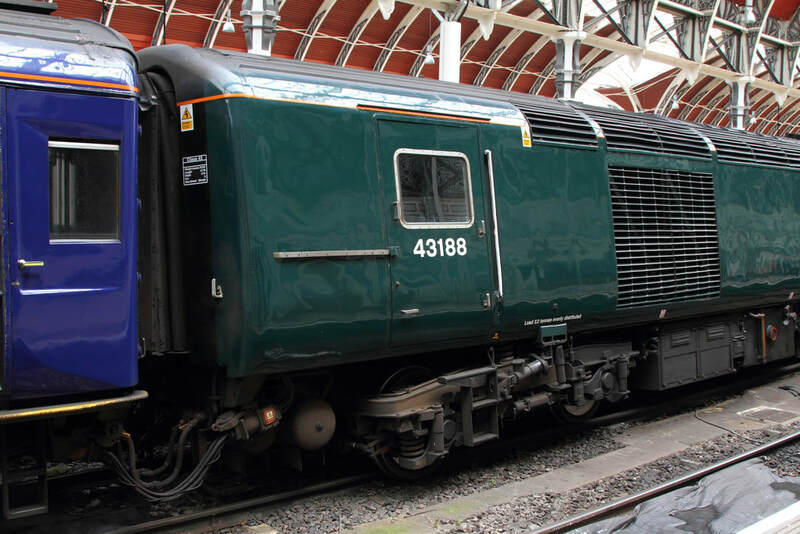 The service was cancelled although it did run between Plymouth to Penzance with obviously a different train. 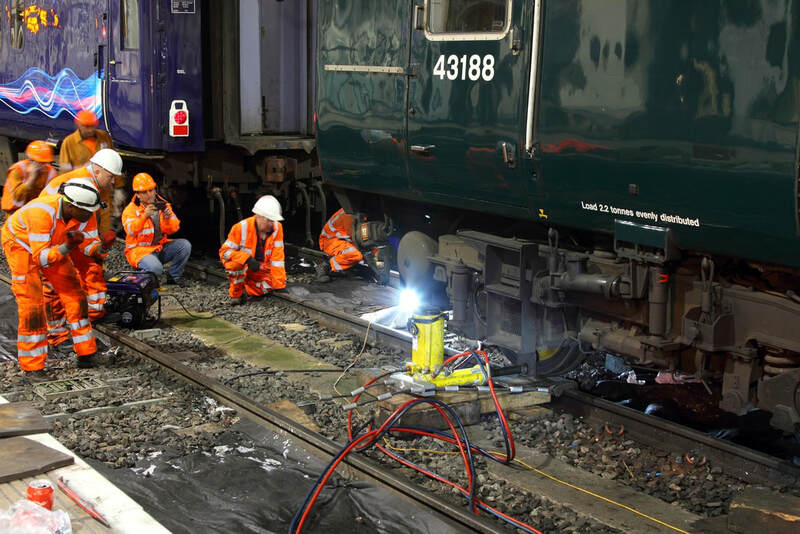 It is believed a track fault caused the incident although Network Rail are still investigating. 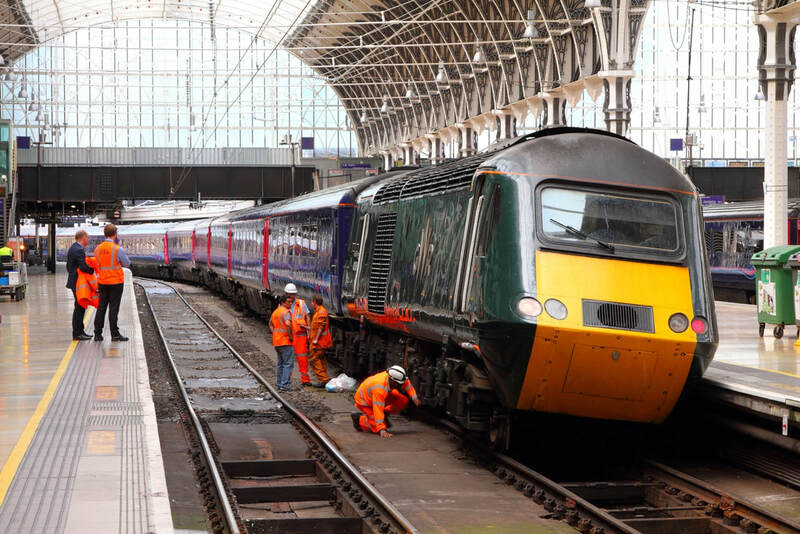 The train has now been re-railed and moved to Old Oak Common whilst Platform 2 will remain shut tomorrow whilst track repairs continue.